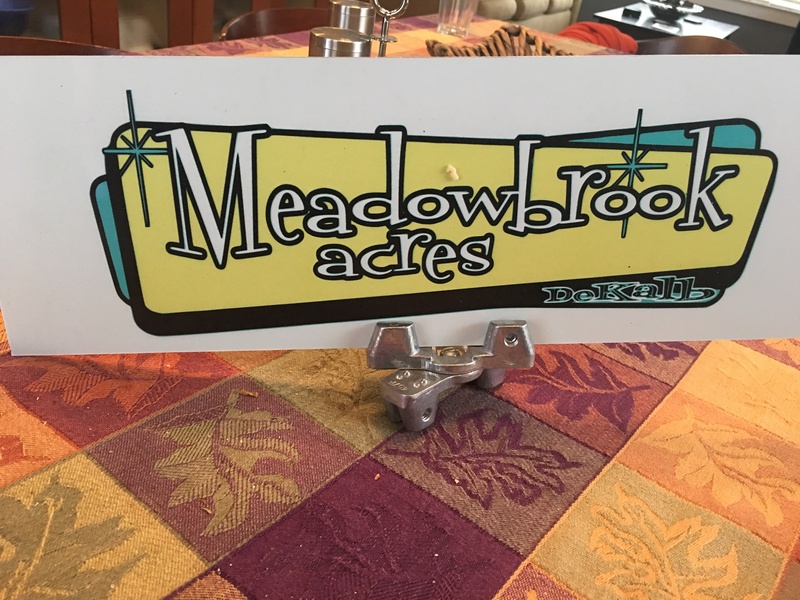 The Meadowbrook neighborhood has forwarded a petition for street sign toppers to be placed on their neighborhood street signs. The streets where these would be placed include Beech Drive, Convair Lane, Bonway Drive, Tacoma Way, Bobbie Lane, Betty Circle, and Celia Way. The petition was turned into DeKalb County Commissioner and they are awaiting a date to be placed on the agenda for our County Commissioner to vote yea or nay.